Cassie and her partner Cam ran into trouble while on a road trip through the centre of Mexico. 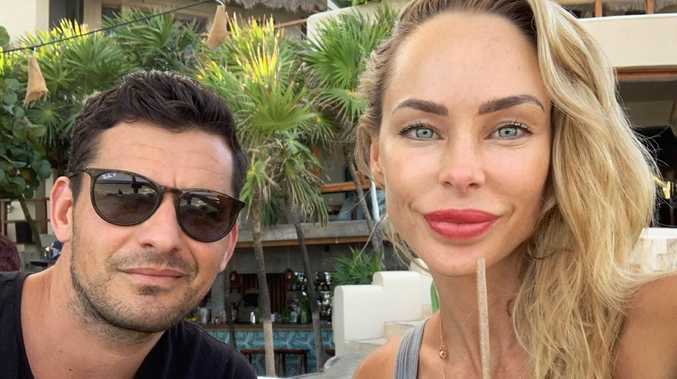 The young couple were told by friends not to stop for anyone while on the roadtrip. Cassie said the ordeal was frightening at times. 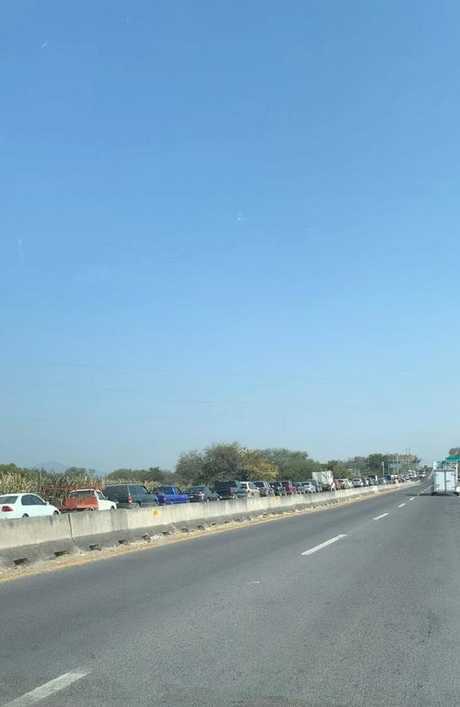 The hundreds of cars desperate for fuel in parts of Mexico. 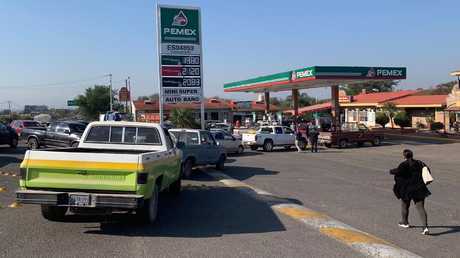 Cassie said she had to buy petrol from a Mexican cartel. 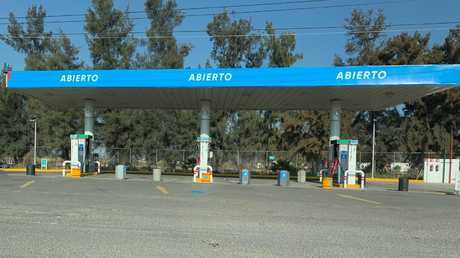 Many fuel stations sat empty across Mexico.